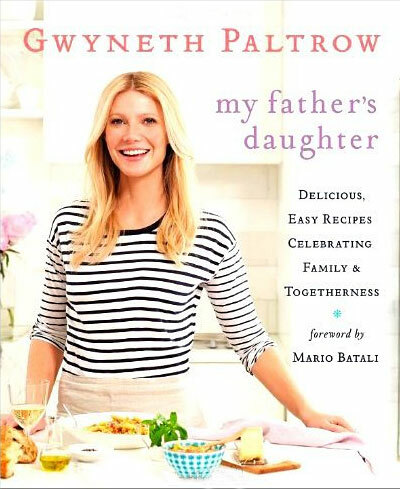 Yum Yum: Gwyneth Paltrow’s "My Father’s Daughter"
We’re always on the lookout for cookbooks that offer healthy fare that don’t skimp on flavour – not always an easy task. When we heard Gwyneth Paltrow was releasing a cookbook we were a bit skeptical. Actors aren’t necessarily known for their chops in the kitchen, after all. After hearing some great buzz about GOOPy’s book, we decided to give it a whirl and oh boy – are we glad we did. Recipes run the culinary gamut, from salad dressings to fried oyster po’boys to vegetarian paellas, and most have a “make vegetarian/vegan” suggestion. If you’re looking for red meat or pork, you’re in the wrong book. If you’re a seafood or poultry lover then we highly suggest picking My Father’s Daughter up. Here are two of the recipes we tried the other night. Gwyneth suggested serving these together, so we did. Enjoy. Toss the chicken with cornstarch, a large pinch of salt and quite a bit of pepper. 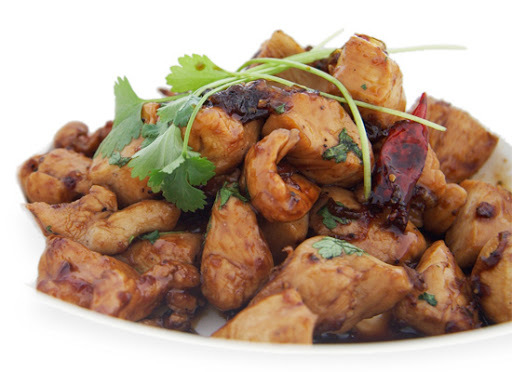 Heat oil in large, non-stick wok over medium-high heat. Add the garlic, ginger, scallions and chile flakes (if using) and cook, stirring, for one minute. Add the chicken and cook, stirring occasionally, for five minutes. Add the vinegar, sugar, and five or six grinds of black pepper. Boil on high for three minutes, or until the sugar has caramelized and the whole mixture is dark brown and sticky and lovely. Cut the kale leaves in half lengthwise and then cut crosswise into very thin ribbons (chiffonade). Steam the kale for 7 minutes. Meanwhile, heat the vegetable oil in a large saucepan over medium-low heat. Add the garlic and cook for two minutes, stirring constantly, being careful not to brown the garlic. 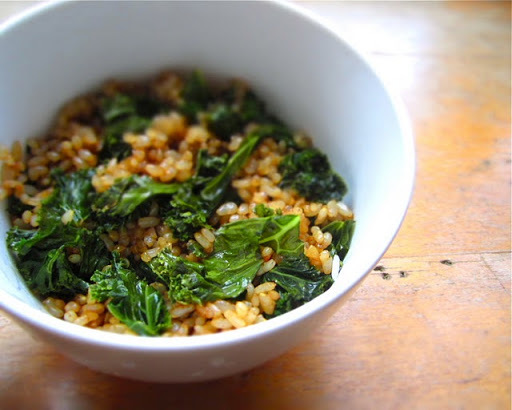 Raise the heat to medium and add the steamed kale and scallions. Cook for two minutes and then add the rice and cook for another two minutes, stirring. Add the soy sauce and cook for 30 seconds more.